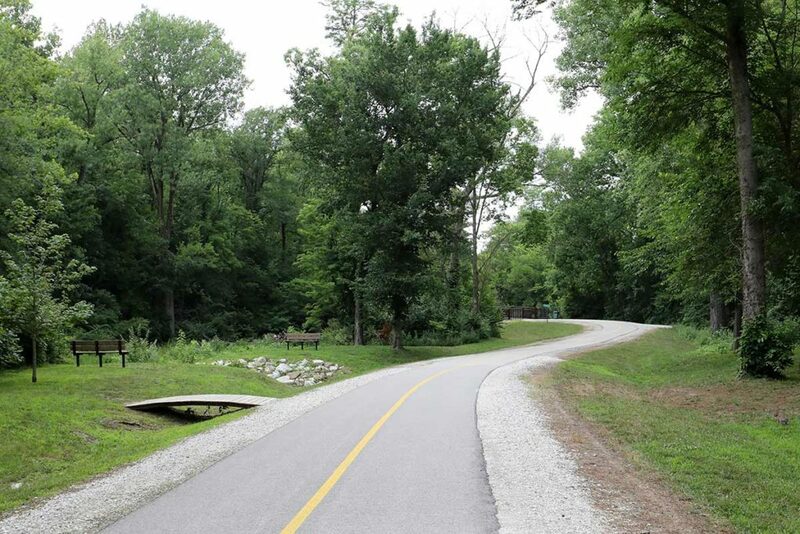 Promoting the development of biking and walking trails in Quincy, IL. 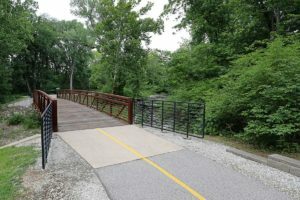 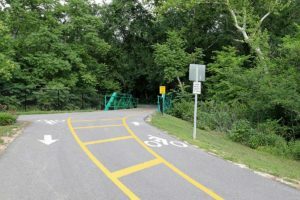 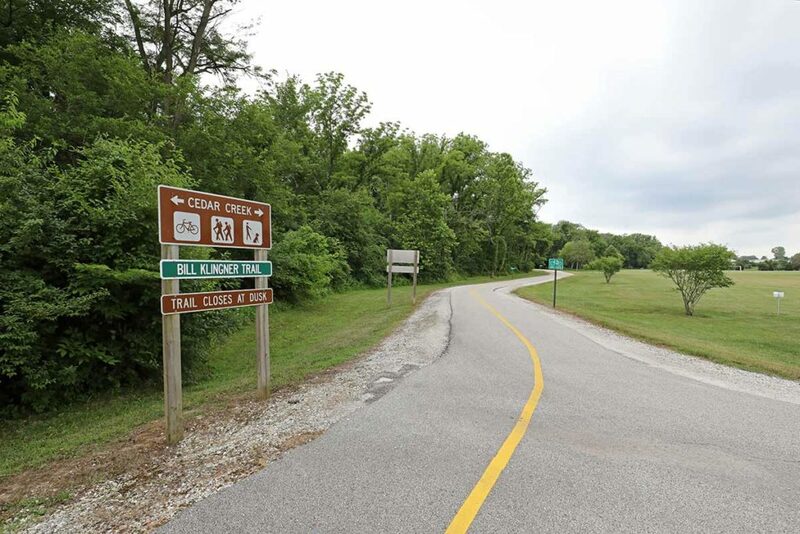 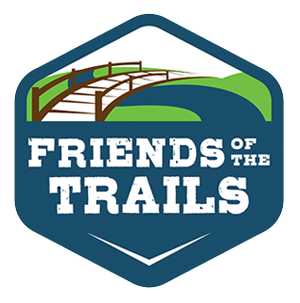 Friends of the Trails is a group of concerned citizens who volunteer to encourage the development of multi-use, bike and walking trails within the Quincy community. 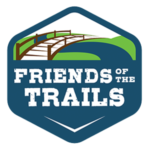 Projects include fundraising, planning, promotion and implementation of planned trails through volunteer time and efforts. 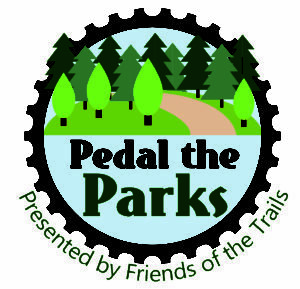 We are hoping you will take a few minutes to browse our website and get a better understanding of what we are all about. 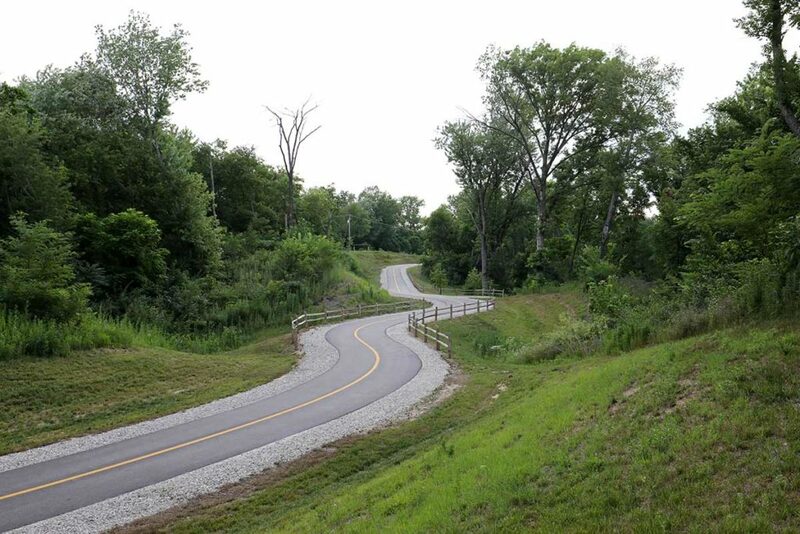 We also hope you enjoy the trails already developed in Quincy! 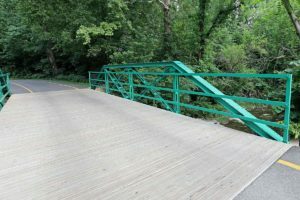 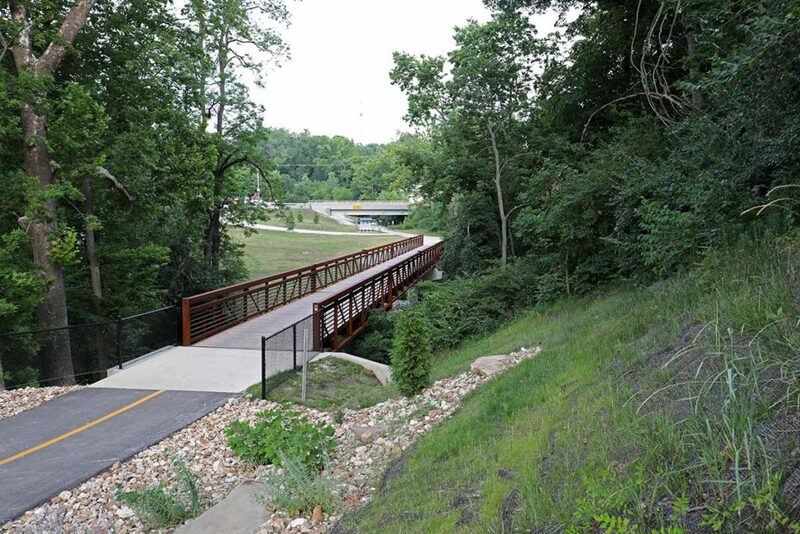 The Bill Klingner Trail is planned to extend from the Riverfront and Bonansinga Drive to 36th Street and beyond. 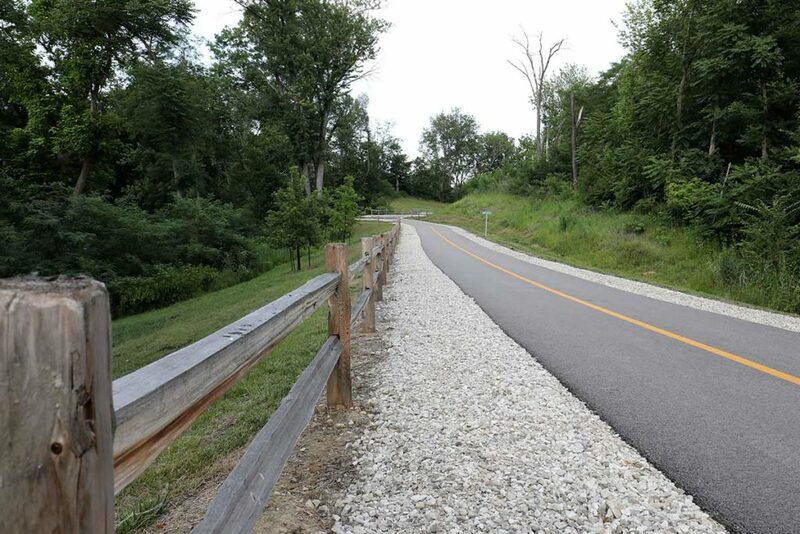 Due to overwhelming public-private support two (2) segments have been constructed to date. Your help is needed to keep momentum moving.